I scoured the web for cool and practical furniture so you don’t have to. 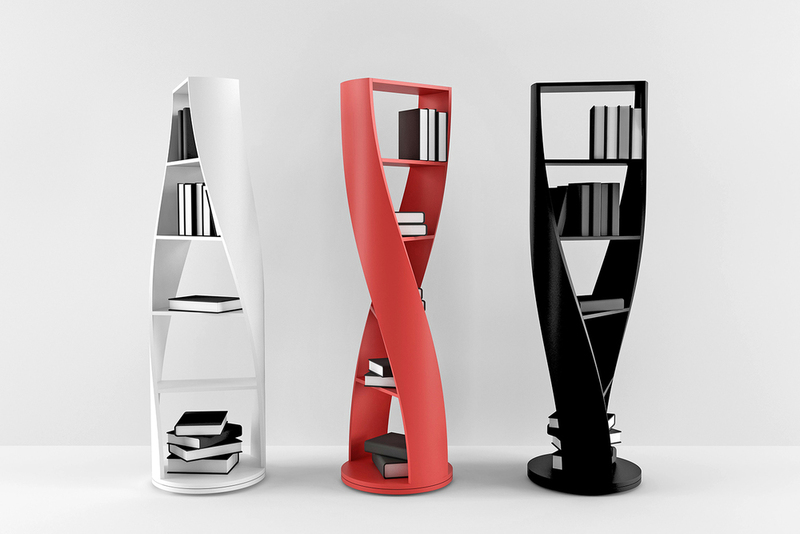 This week, the search took a turn for the futuristic with this ingenious, organic-looking MYDNA bookshelf, a brainchild of Mexico-based design firm nono. 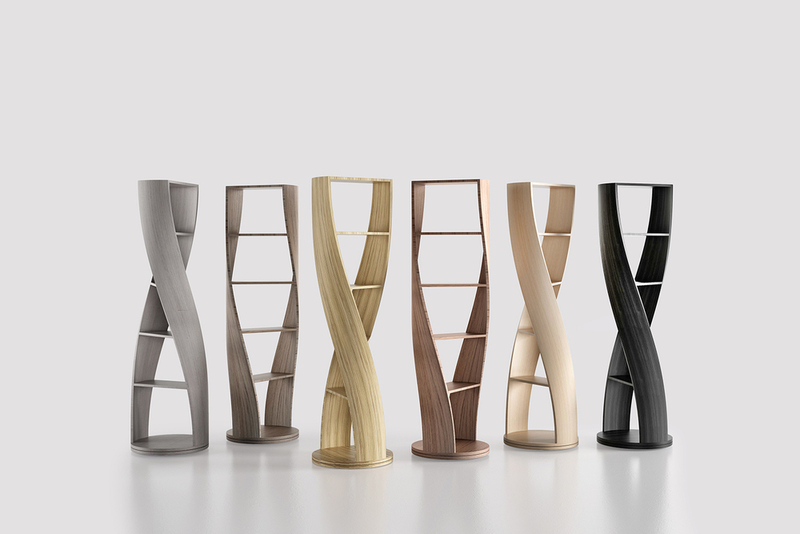 The company transformed the iconic stepladder shape of DNA from scientific marvel to a functional and chic conversation piece. 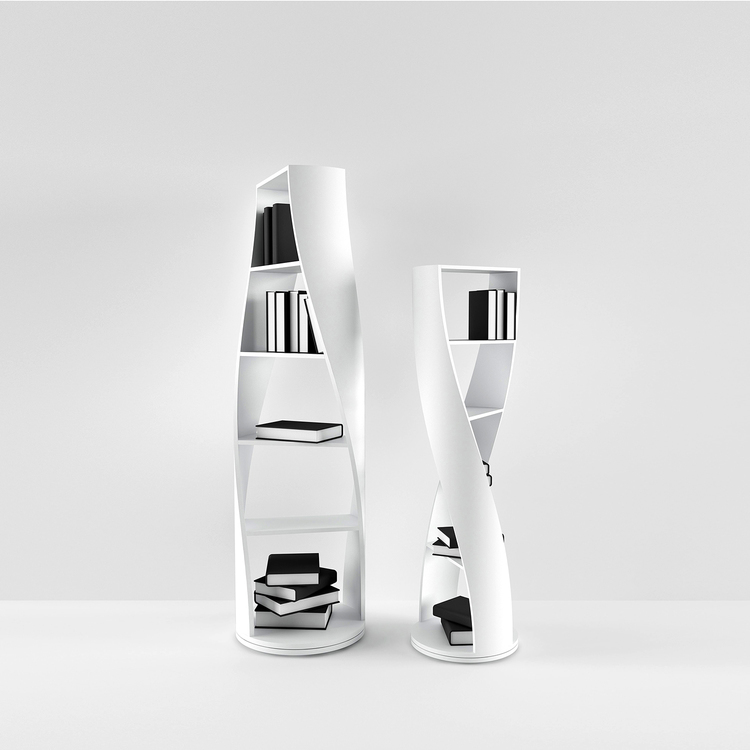 With its wood-lacquer arcs, swivel base, and unforgettable silhouette, the double helix has never looked so good.